How to train a Pitbull Puppy? A Pit Bull is a generic term for the American Pit Bull Terrier or the American Staffordshire Terrier. These dog breeds are sturdy, strong, athletic and smart. However, poor training and breeding can lead to a lack of sociability, aggressiveness, and struggle with other animals. With discipline and care, you can train a Pitbull puppy to ensure that he is a gentle companion and family dog. Discover now how to train a Pitbull Puppy to become an excellent companion and a great connection with you. You teach your Pitbull to discover the world around you. Treat your Pitbull puppy like a human child and show him the world around him. Show your puppy the places, people and things. Cars, trains, bicycles, strange noises. Which he can experience in his surroundings. Only in this way can he learn to understand his environment. Dogs that bite were mostly chained before or in the backyard without contact. So they were not well or properly socialized. So the most important thing is that your dog learns as many things as possible as quickly as possible, which he will encounter day after day. The sooner he knows and can assess certain situations, the better he can react to them. These 7 quick tips will help your pit bull to socialize faster. The earlier, the better. It is best to start at the age of 3-12 weeks. This is the time when your pit bull learns all the basics and internalizes them best. Proceed slowly and let him get to know other dogs as well. Let your Pitbull meet as many people as possible: tall, short, heavy, broad, male, female, loud, quiet, as many kinds of people as possible. 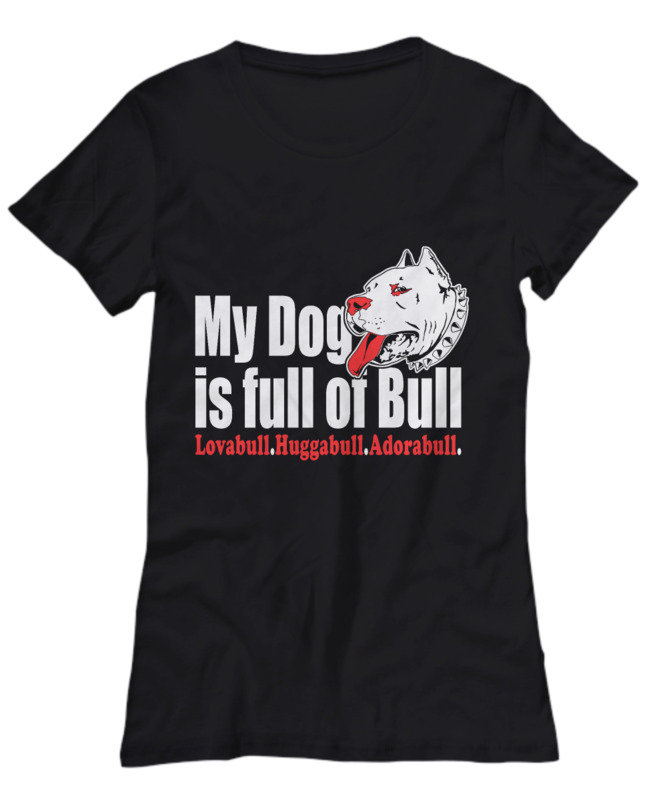 Avoid overcrowded areas and help your Pitbull to slowly get used to such situations. In other words, don’t take your Pitbull to the dog park while 10 dogs are freaking out. This doesn’t help and only causes your dog to develop anxiety. Bring your Pitbull only in situations that you control. Sometimes, however, this is not possible. Some dogs react to things that you might think are not a big deal. Example: when I wanted to throw a garbage bag into the garbage can. My youngest dog freaked out. Although she had never shown fear of a garbage bag her whole life. It was the moment when I opened the garbage can to throw the sack into the garbage can. That scared her. You should know exactly these situations that frighten your pit bull and adjust to them in such a moment. That’s one of our pet pests. I compare dog parks with a football match between two opposing teams in England. While 90% of the people there are there to search peacefully for their team, you always have the hooligans. The people who are there to do nothing but make trouble. The same applies to dog parks. Most people there are friendly and so are their dogs. Others are completely unsuspecting and rude. These dog park hooligans are the ones who can ruin your attempts to socialize your dog. Would you like to bring your Pitbull puppy into contact with other dogs? Bring him into a puppy class to socialize your puppy. And get some training as well. Slow down and make sure that you are on neutral ground. Home territory can trigger a territorial aggression problem with one of the dogs. Why don’t you ask another trustworthy dog owner? If you have seen a dog from a friend or from your training class that you like, ask the owner if you don’t want to meet each other extra. But it should be a dog that you know, that is well educated and that can handle other dogs well. This is a process that, if you screw up, can have a lifelong impact on your pit bull. Above all, get out there and have fun! Take it easy, but remember what effect things can have on your dog. These tips also work for older dogs. Statistics show that owners with behaviourally strong pets are more satisfied with their pets and have a stronger bond with their pet. 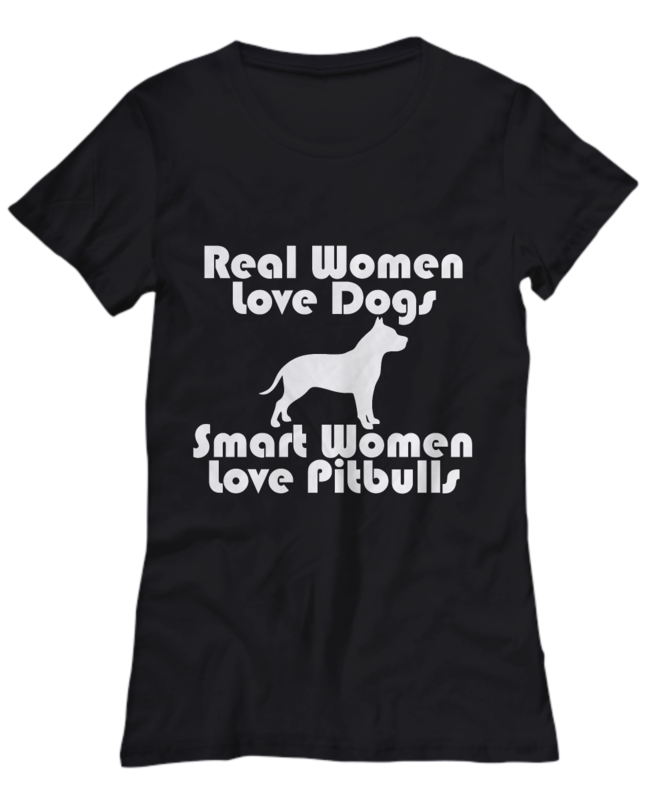 Having a pit bull that is well trained, obedient, happy, relaxed, responsive and easy to handle means that you will enjoy owning dogs more and therefore be closer to your dog. Obedience schools provide basic commands (e.g. sitting, dropping, staying) that allow you to guide your dog more easily. Better management means that they can be better controlled and thus more integrated into your family and daily routines. A pit bull that behaves badly needs to be left at home more often. The most important factors of obedience training are coming back when called and safe and controllable walking on a leash. These are basic requirements that every dog should be able to meet. A good dog trainer will certainly teach you this first. Obedience courses are fun – for you and your dog. The exercises are stimulating and exciting. Whether you have had dogs all your life or are new to dog ownership, there are always new skills or information you can learn about dog training, techniques and methods. 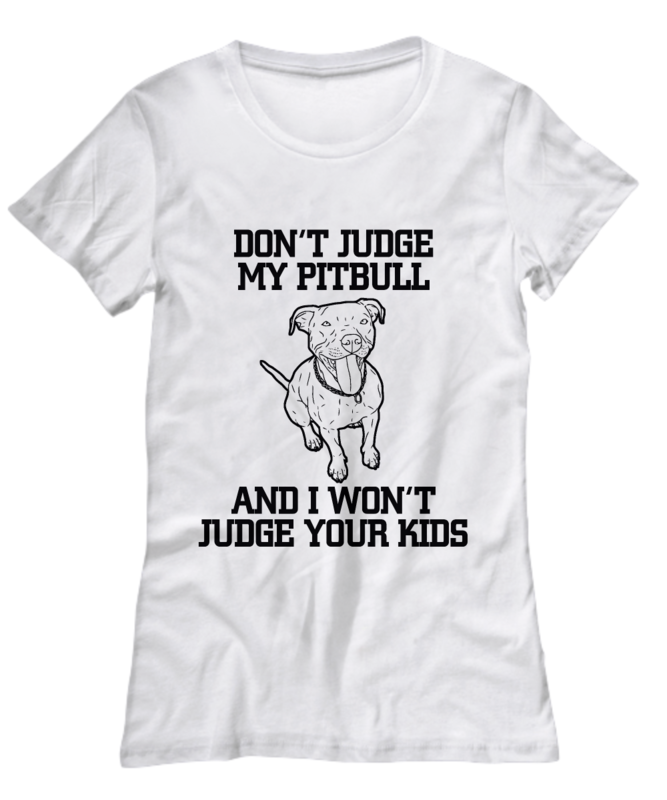 Don’t let the joy of owning your Pitbull diminish. Train your dog from the first day on and you will have years of joy and less time and energy to invest in the keeping of your Pitbull. Also, the safety of the dog is positively influenced by a good education. A well-educated dog has a lower risk for himself than an uncontrollable dog. For example, a dog that listens to your call is much easier to handle in a traffic jam. A dog that simply runs out onto the street endangers itself and the traffic. Training a dog initially seems to be time-consuming, but if your dog lives to the age of 15 or 16, the time you have invested in a few months of training will certainly pay off. Having a pit bull that is well trained, obedient, happy, relaxed, responsive and easy to handle means that you will enjoy owning dogs more and therefore be closer to your dog. But don’t forget, old dogs can still learn new behaviors and tricks! At the age of 8 to 10 weeks, a Pitbull puppy should start with a serious potty training program. The potty training of a Pit Bull puppy can be easy or it can be the most frustrating thing a person has ever experienced. But it is a necessary step in the training of your puppy. A pit bull owner can believe that there is something wrong with his puppy if he has an indoor accident. But most potty training problems are caused by mistakes made by the owner. To this end, here are 5 tips on potty training to make sure your Pit Bull puppy does it right from the start. Find a place outside your home (preferably in your backyard) where your Pit Bull puppy can relax. Place the puppy in the designated area and familiarise him with it. If your puppy expresses the need to urinate (excessive sniffing on the floor is a telltale sign), immediately take him outside and place him in the designated area. The younger the puppy is, the less time he will be able to hold his urine, so make sure you check him regularly and look for signs that he needs to leave. Be prepared to eliminate some accidents and don’t freak out. Clean and deodorize urine and feces in the house as quickly as possible. If you do not clean your puppy’s waste, he will continue to use the place to relieve himself. If your dog has an accident, it is important that you clean him with an odor eliminator that eliminates the smell of urine and poop. One of my favorite odor neutralizers is Booty Fresh Pets and you can buy it online here. If you notice that the dog is thinking about going to the bathroom, pick it up and take it outside. I would recommend that you put it in the same place every time. This way cleaning is easier because you know it will be right there and not everywhere in the yard. If an accident occurs, be quiet, the carpet can be cleaned, just pick up the dog, put him outside in his potty area and leave him there (you should be with him) for a few minutes. If your pit bull puppy is relieved in the house, it is not necessary to punish him. Beating the puppy or pushing his nose into the urine is not an effective way to change his behavior. Try to correct his behavior only if you find him urinating or overflowing inside. Say “no” to him in a clear, strong voice and take him outside. Punishment, in this case, is a setback, because once you have frightened the puppy, he starts to hide and do his thing. This makes the process longer and more difficult. No hard punishment means that the puppy has relaxed his mind and can learn what to do, namely to go outside to the potty. Reward your Pitbull puppy with a treat and praise. Stroke him, play with him and show him attention so that he combines his behaviour with a positive experience and will repeat the action sooner. I know that in this busy world it is hard to be there all the time to take the little darling outside, to use the bathroom. Consistency is crucial here, the more often the dog uses the potty when he has to go, the less time he will need to learn that this is the right thing to do. A few additional tips: Take the dog 10-20 minutes after eating and drinking, before going to bed and right after waking up in the morning and when you come home from work. House training is not so hard if you take the time to do it right. Respect the puppy and be consistent. In just one week you can have a house-trained dog. If you’ve enjoyed reading this post about how to train a Pitbull Puppy and found our information useful, please use the social share buttons to help others find resources that could help them too. Do you have a Pitbull Puppy? Show us in the comments below! Previous articleA Mother`s Love: This Dog Raised a Lion Cub As If It Were Her Own Baby.